The truck deals are definitely not as widespread as they were a few months ago, but automakers are still offering good deals on select models. 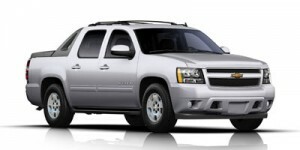 2013 Chevrolet Avalanche – Buyers can get $2,000 consumer cash or 3.9 percent financing for 60 months. 2013 Chevrolet Silverado 1500 – Purchase: zero-percent financing for 60 months or $2,500 consumer cash. 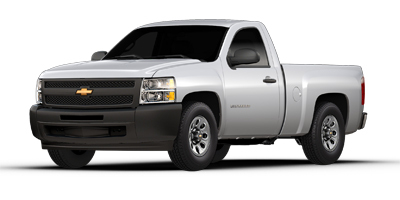 Or, lease Silverado LT extended cab 2WD with All-Star Edition for $299 per month for 39 months with $2,359 due at signing, or Silverado LT crew cab with All-Star Edition for 39 months at $319 per month with $2,799 due at signing. 2013 Chevrolet Silverado 1500 Hybrid – Buyers can get zero-percent financing for 60 months of $2,500 consumer cash. 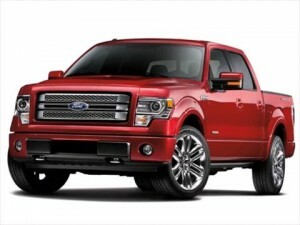 2013 Ford F-150 – On a purchase, buyers can get up to $2,000 customer cash (West); up to $2,250 customer cash in the Southwest, and up to $2,500 customer cash (Southeast, Northeast and Northwest). Several 24-month lease deals range from $199 per month with $4,643 due at signing on STX SuperCab 4X4 with V8 engine (Northeast), to $299 per month with $4,108 due at signing on XLT SuperCrew 4X4 with a 5.0-liter V8 engine (Northwest). 2013 GMC Sierra 1500 – Purchase: zero-percent financing for 60 months or $2,500 consumer cash on regular, extended and crew cab models. 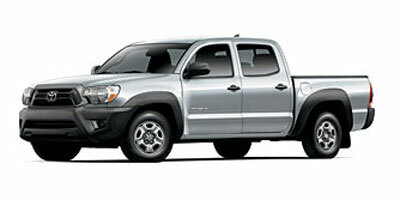 2013 Honda Ridgeline – Buyers can take advantage of 0.9 percent financing for 36 months or 1.9 percent for 60 months. 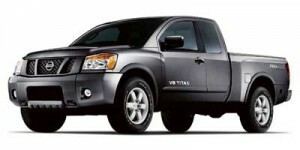 2013 Nissan Titan – On a purchase, buyers of the Titan PRO-4X trim in the Northeast can take advantage of zero-percent financing for 36 months plus $500 NMAC cash, .0.9 percent/60 months plus $500 NMAC cash, or 1.9 percent/72 months plus $500 NMAC cash, or get $3,500 cash back. Note that NMAC cash is only available when financed through NMAC. 2013 Toyota Tacoma – In the Gulf States, buyers can get $1,000 back on the purchase of a Tacoma Special Edition double cab model, while in the Southeast, the purchase deal is zero-percent financing for 36 months or 1.9 percent for 48 months. On the leasing side, depending on region and model offered on, there are 36-month leases ranging from $229 per month with $2,999 due at signing on the Tacoma access cab (New York)m to $299 per month with $1,000 due at signing or $309 per month with $0 due at signing, both on the four-cylinder Tacoma (available in Southern California). 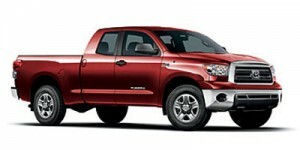 2013 Toyota Tundra – Buyers can take advantage of regional purchase deals, ranging from up to $2,750 cash back or zero-percent financing for 60 months plus $1,000 cash-back incentives (available in New England, New York, Mid-Atlantic, Ohio Valley, Midwest, West, Northern California and Northwest), to $5,000 cash back or zero-percent financing for 60 months on Tundra Special Edition with Texas, Oklahoma or TSS Accessory Package (Gulf States), up to $3,000 cash back or zero-percent financing for 60 months plus $1,000 in cash-back incentives (in Mountain and Southern California). Regional 36-month lease deals range from $259 per month with $2,999 due at signing on Tundra V8 4WD (Mid-Atlantic), to $379 per month with $3,699 due at signing plus $1,000 bonus cash or $439 per month with $3,999 due at signing plus $1,000 bonus cash on Tundra CrewMax in Northern California.